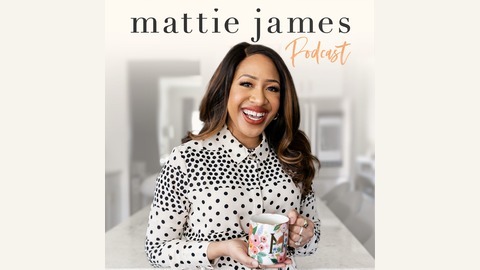 #MattieJames the podcast is a daily podcast where I - Mattie James, a style blogger based in Atlanta - share my experiences on blogging, branding + business in the blogosphere by answering your questions. After blogging for the last 5 years & working with the likes of H&M, Cotton, Club Monaco, American Express, Macy's & more, the purpose of this podcast is to help others prevent some mistakes by learning from mine. Please SUBSCRIBE on iTunes, rate (5 stars pretty please!) & review. You can also check out my blog where I post daily on style, blogging & lifestyle - http://www.mattiejames.com. Be sure to subscribe to the blog via email as well! You can follow me on social - Twitter, Instagram, Facebook, Pinterest, Snapchat, YouTube & Periscope, @theMattieJames. Be sure to Slay Your Day and David Your Goliath. xoMJ. 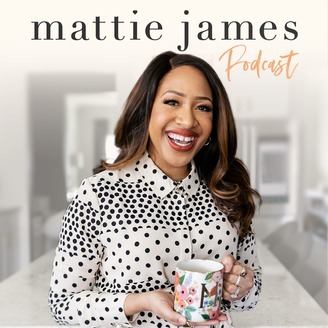 In this episode of the Mattie James Podcast, I talk about how to properly ask someone to be on their podcast or their blog. I get hit up in my DM’s so much with people asking me this question. Honestly, the approach of it is very lackluster, and sometimes, very unprofessional. I have a love/hate relationship with DMs. It is such a quick and direct way to connect with you guys, which I love, and IG stories has made the direct messaging pretty casual and approachable. However, there is a better way to do it. Since this is something me and my sister, Maya, talk about, I thought it would be good to share with you three ways to properly ask someone to be on your podcast or blog. Be sure to catch the show notes of the podcast over at mattiejames.com/ep23.